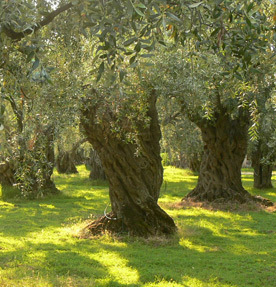 Olive Oil (olea europaea) is desirable in soap as it is anexcellent moisturizer. It attracts external moisture and holds it to the skin, helping to prevent loss of internal moisture. 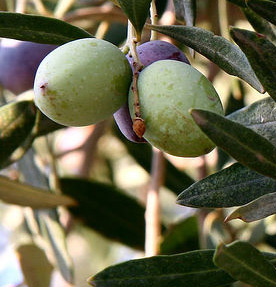 In addition to being a natural, hypoallergenic way to moisturize skin, olive oil has the added advantage of providing strong antioxidants, like Vitamins A and E that help repair and renew skin that has been damaged from overexposure to sun, air pollution, and other modern-day environmental hazards – like cigarette smoke and fast food. These antioxidants have the natural ability to stimulate cells and return skin to a firmer, smoother, and healthier state. Olive oil makes a wonderful soap and salve addition.